The Nourishing Eye Renewal Cream is specially formulated with Hyaluronic Acid and Ginger Extract to help hydrate, reduce redness and soothe skin. 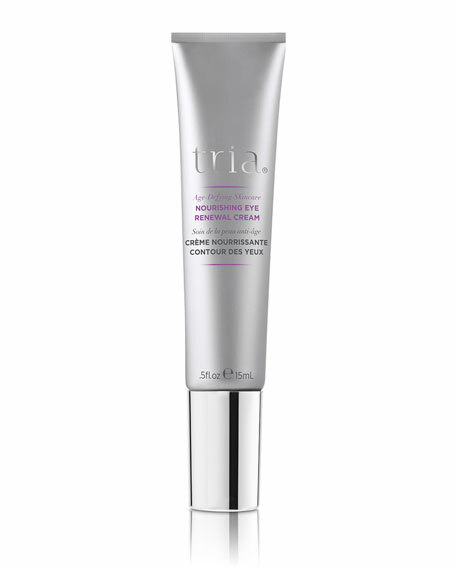 Follow your laser treatment with our eye cream to help soothe and hydrate laser-treated skin while reducing puffiness. The metal applicator helps calm and cool skin after laser treatment. For in-store inquiries, use sku #1681837.